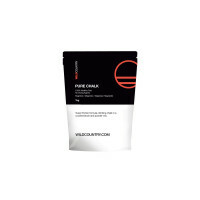 A giant bag of our pure powder lets you top up from home meaning you should never be out. A giant bag of our pure powder lets you top up from home meaning you should never be out when the shops are shut. 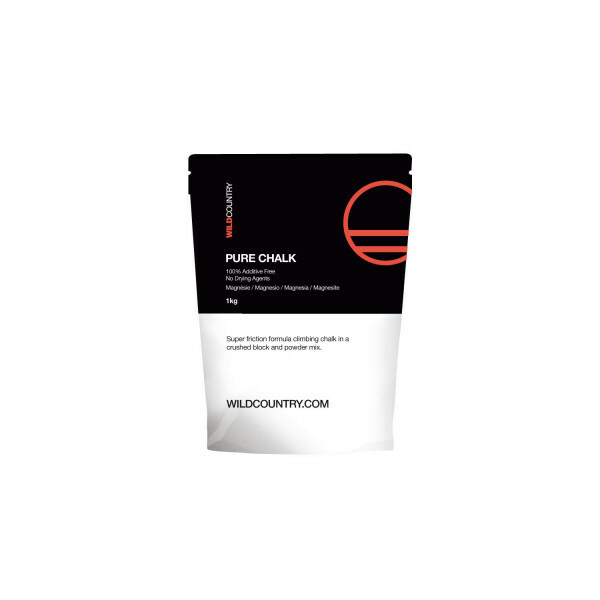 As ever our Pure Chalk is 100% additive and drying agent free. Re-sealable, and simple to store this is a seasons stock up in one hit. Comes with a scoop for refills!